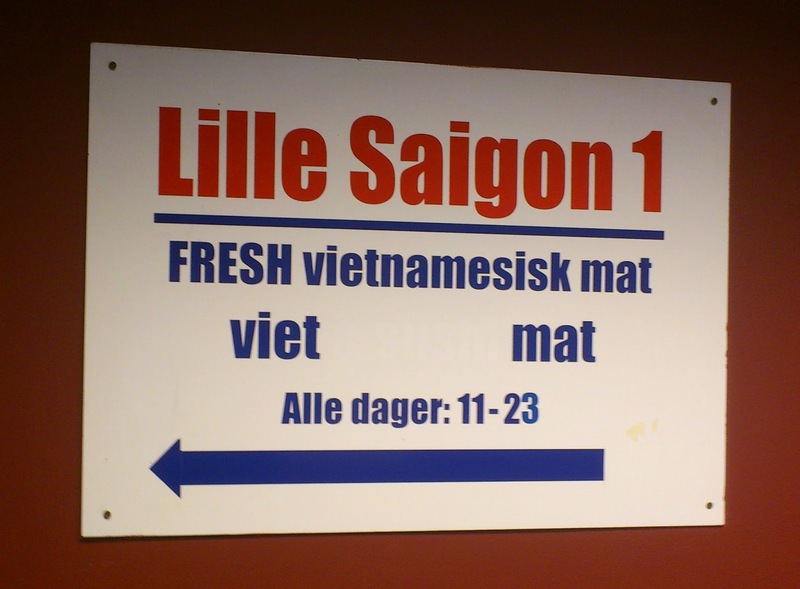 A few days ago, we were doing some Asian food shopping in the Storgata area (Oslo S) and thought it would be the perfect opportunity to go to Lille Saigon 1, one of the most popular Vietnamese restaurants in Oslo. My wife had already been there before but I hadn't. For the starter, I decided to trust the recommendations from the menu and went for some pork rolls called "nems" (picture below). It was really good. 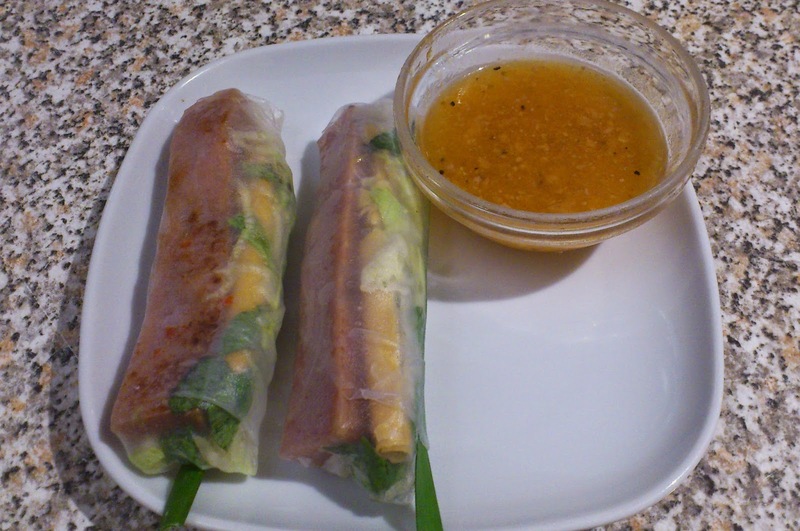 A bit similar to the fresh spring rolls you find here and there but with warm pork inside. I was a bit afraid about the sauce because the menu precised it contained chili. But it wasn't very hot and we had no problems with it. 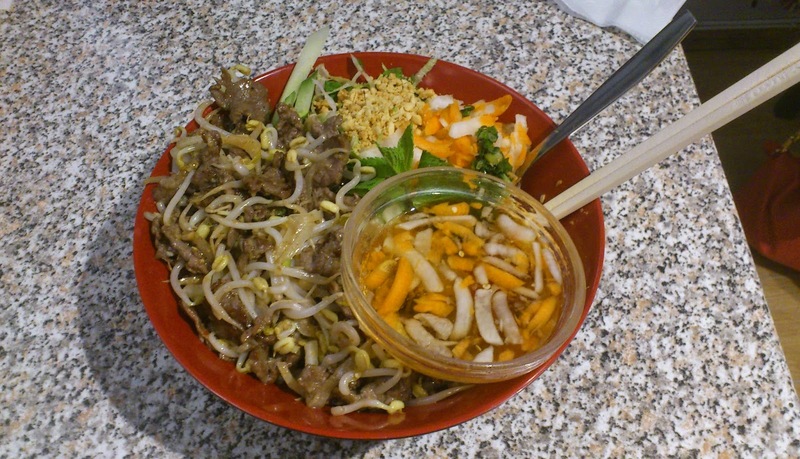 As my main, I ordered a "bun bo xao" which is a dish with rice noodles and beef. It looked really gorgeous and did taste good but I would have liked the meat to have even more taste (maybe more spices, or more lime or something). Still a good dish, and I understand why it is a very popular one. 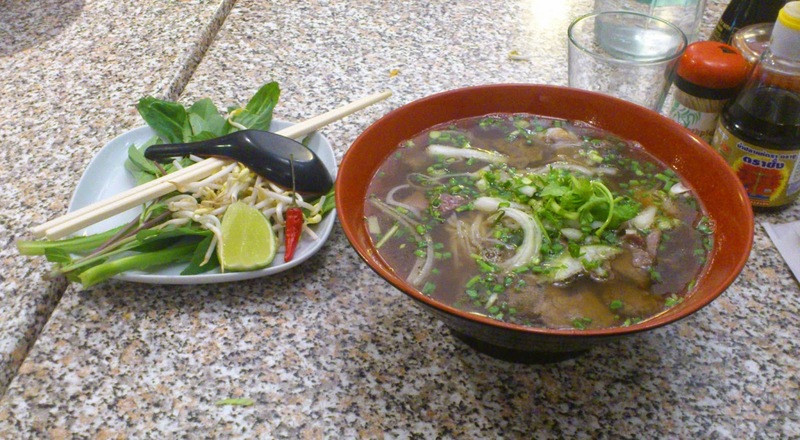 My wife went for a Vietnamese soup called "pho". She liked it except the soup itself which was maybe too tasty (great thing when you eat the meat and the noodles but she couldn't drink the soup itself). 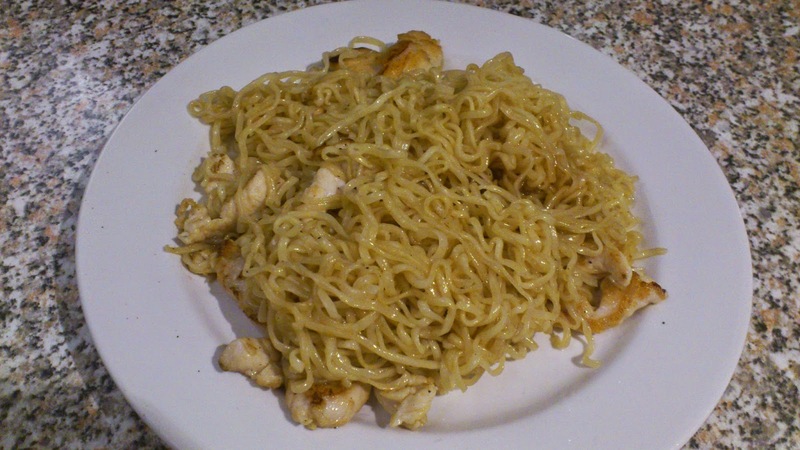 For our son, we ordered some noodles with chicken. Not a very exciting dish but he liked it and it probably fits well with children's taste (no vegetables...). Otherwise, I saw several customers complaining about the service when they write about this place on the internet but we found the staff to be friendly and helpful (they helped us with the stroller, etc...) so it probably depends on who your waiter/waitress is. On the other hand, something which isn't often mentioned is that the restaurant itself could be better with a bit of renovation and it wasn't the most immaculately clean place I have seen (with such a busy service, it is understandable though). About the price: for the starter, the 2 main dishes, the 1 child dish, I paid a total of 360 nok which I think is very resonable in Oslo. To sum up: Lille Saigon 1 is a good Vietnamese restaurant but there are a few things here and there which could be improved. We will surely go there again in the future.